Welcome to #GratitudeBreak! Much like our shorter Coffee Break episodes, but geared toward express gratitude and appreciation for people, places, organizations and experiences that have inspired us. 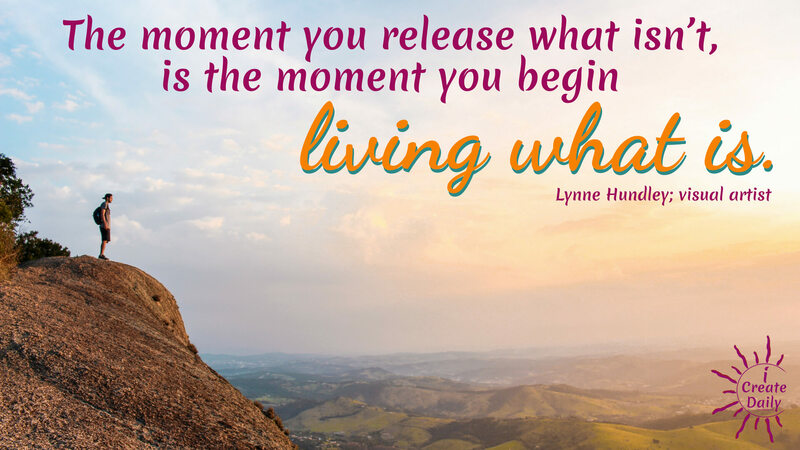 The moment you release what isn’t, is the moment you begin living what is. 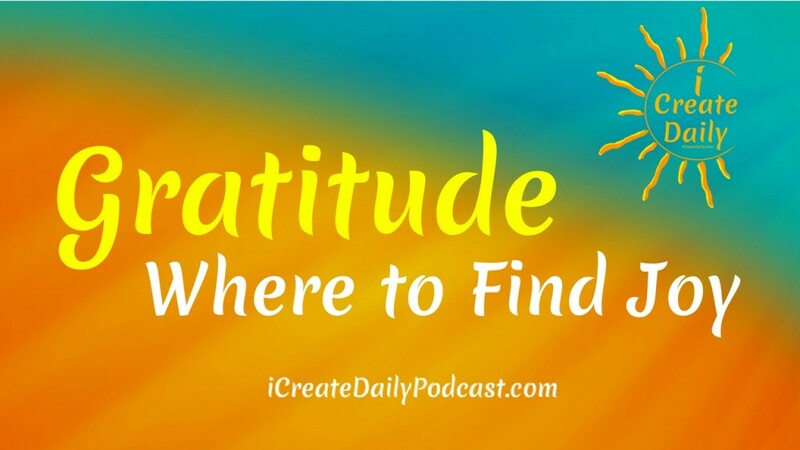 Throughout this podcast, we talk about the power of gratitude as the thing that makes all the difference. Where do you find Joy? And do you differentiate joy and happiness? Tribute to Lynne Hundley: Post-retirement, Lynne is taking on new endeavors and experiences with a “beginner’s mindset” as she rediscovers more of who she is while exploring and creating more of who she wants to become in this next phase of her life. Lynne is witty, intelligent, creative, and contributes thoughtful insights, and dares to be vulnerable and do the work that matters to her, while supporting and encouraging others to do the same.